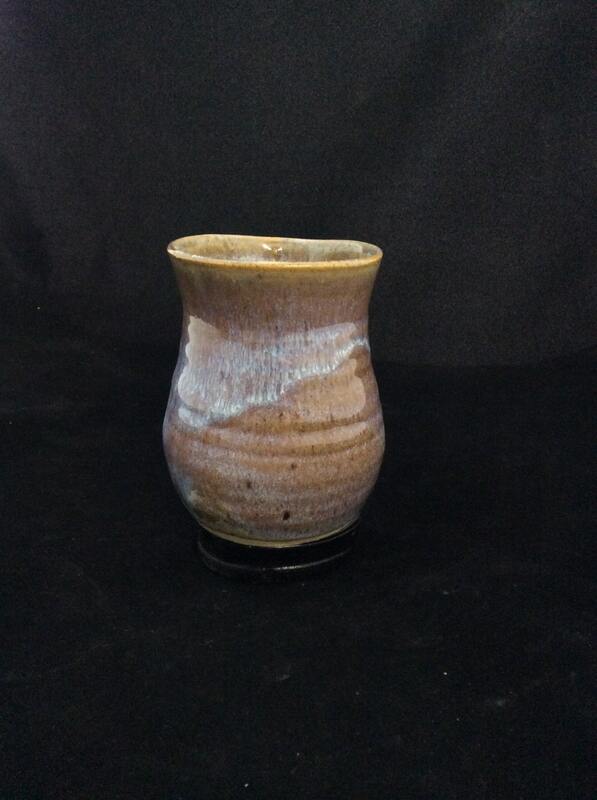 Designed by master potter Richard Collison, The gifts of nature are brought together to create beautiful unique works of art. 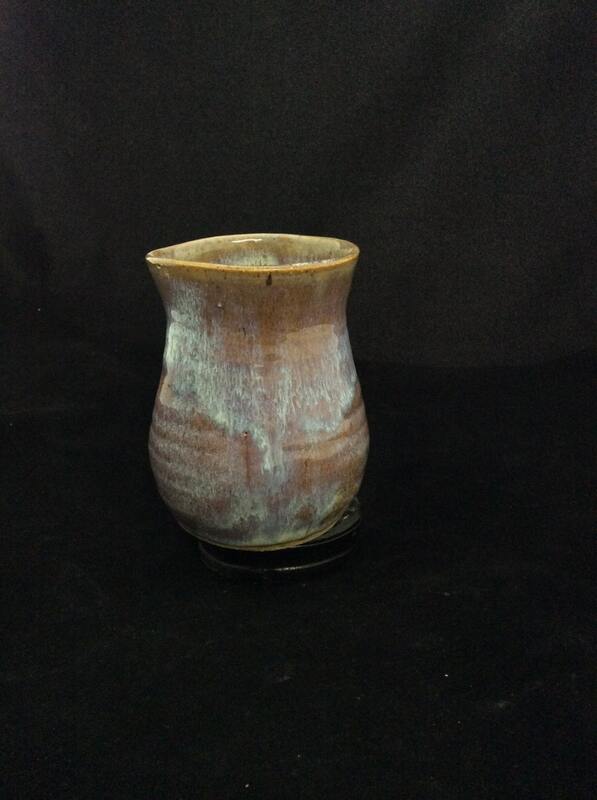 Our glaze recipes have been tweaked and perfected for 28 years now!, allowing us to create a beautiful and functional pot for your use and viewing pleasure. 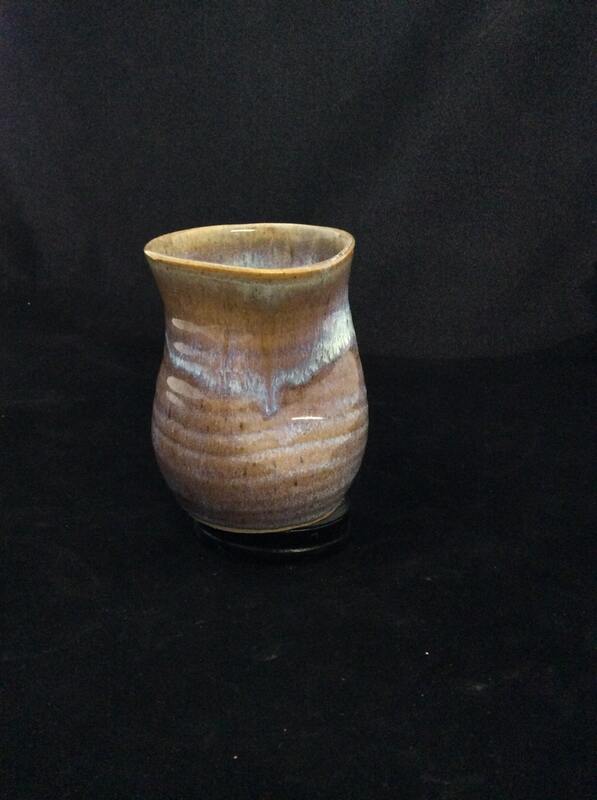 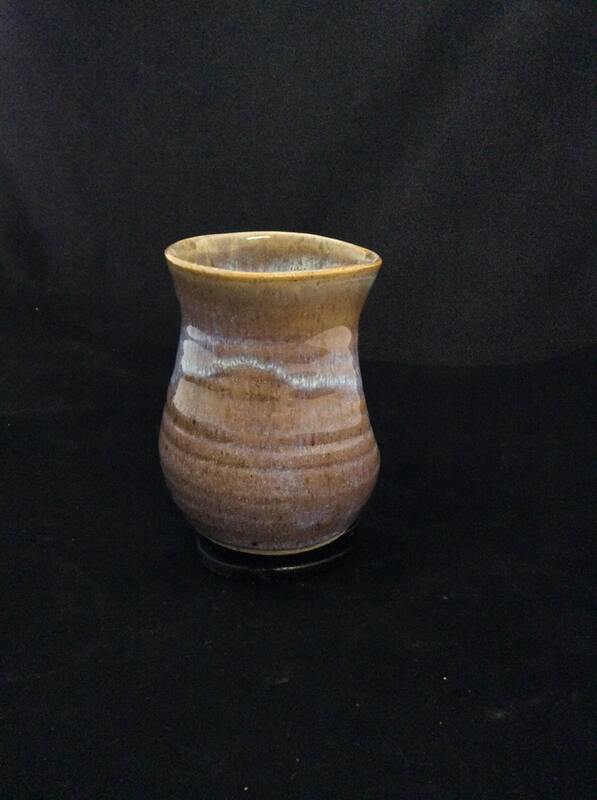 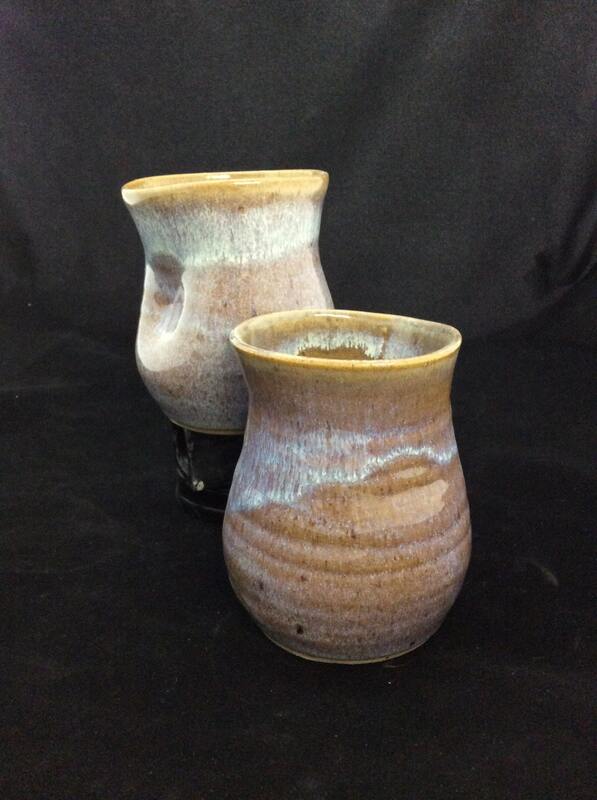 This piece features our memorable Cinnamon Sand Glaze Glaze.